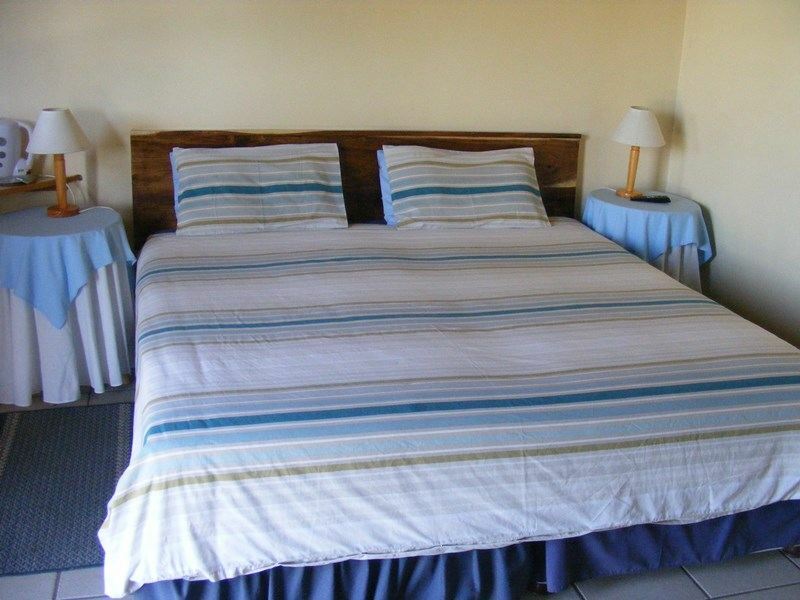 Red Valley B&B is situated in Komga, a small town in the Eastern Cape of South Africa. 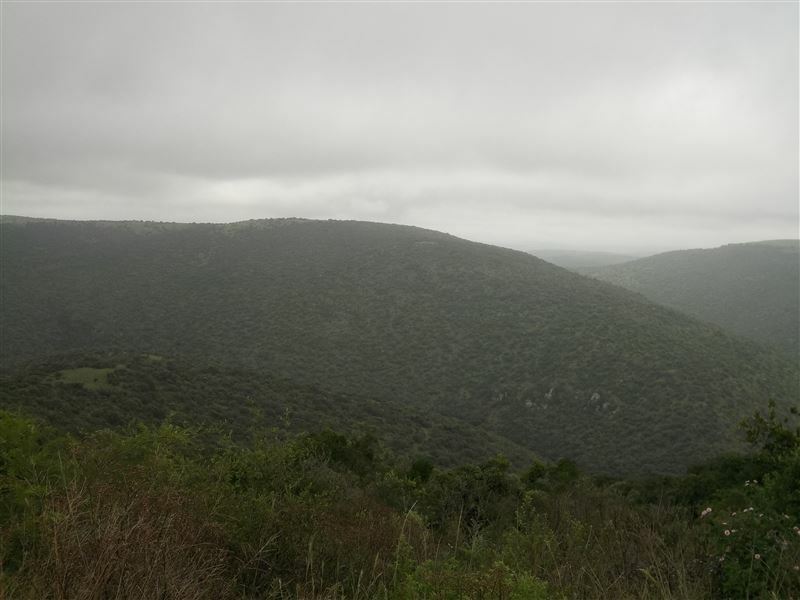 It is conveniently situated half way between Durban and Cape Town.<br /><br />The lodge offers bed and breakfast accommodation in 16 spacious rooms. Each room is equipped with a TV, and breakfast as well as dinner is available at an additional cost and can be enjoyed in the dining room daily. A laundry service is also available on request. At the Red Valley, you can relax in charming rural surroundings, with all the convenience of urban living. Pets are welcome with prior arrangement should their behaviour be that of a social kind.<br /><br />The small town offers a few shops, banks and a fuel station. 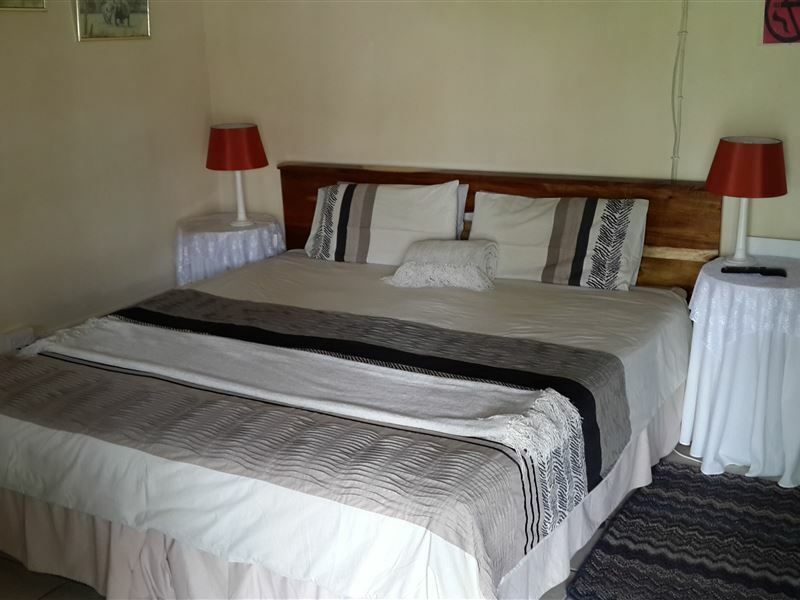 The Bed and Breakfast was built to accommodate travellers not wanting to travel through the Transkei after dusk and is therefore ideal for business people doing business in Transkei. "A Motel rather than a B&B"
"This establishment is a motel rather than a B&B. Rooms are on offer, standard dinner of the day of day of the week (portion size determined by host as with condiments, and if soft drinks or alcohol was available, this was not on offer) . Dinner needs to be requested in advanced. In a town with no other option that we were aware of, this was not a pleasant alternative after a long drive. Room was clean, but not the room that we booked, although apart from long term term guests, we were the only guests. We requested breakfast, only to find the next morning, that the host cancelled our request ...? We looked forward to stay over at a B&B in Komga - it was a disappointment"
"DSTV installation would be an advantage!" 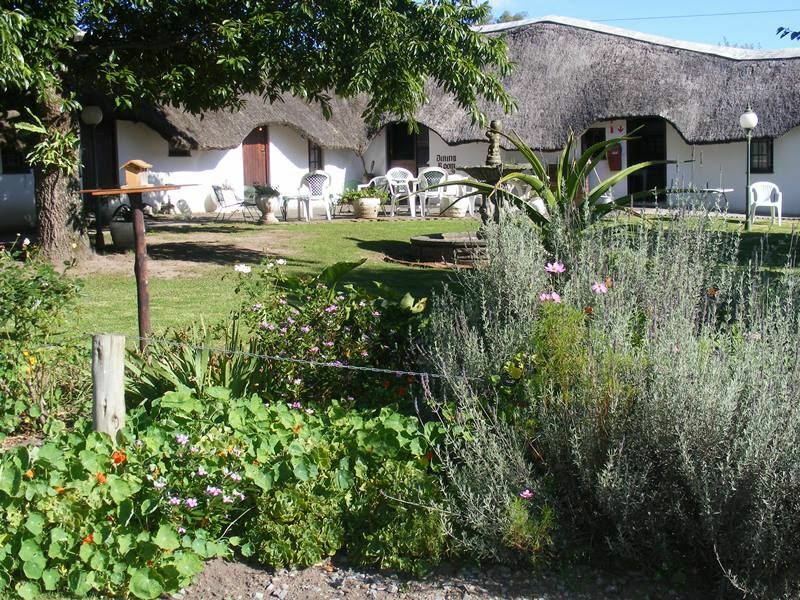 "Friendly and helpfull staff and guests"
"Komga is a lovely little village full of friendly people. Really enjoyed the sports club"
"We arrived at Red Valley wet and tired after our motorbike ride from Patensie. Roy was very welcoming and friendly and made us feel at home. The rooms are not fancy, but they are clean and we had everything we needed. Although they do not usually serve meals without prior arrangement, Roy was very accomoodating and we were served a delicious meal! 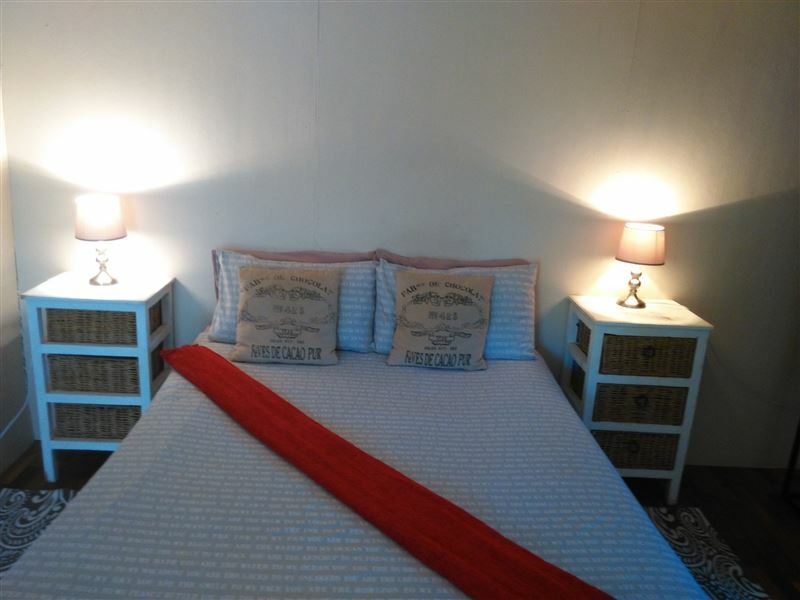 Would definitely recommend to anyone needing a decent place to stay without breaking the bank!" "Dog mess should be picked up and discarded.Room comfortable although very cold." 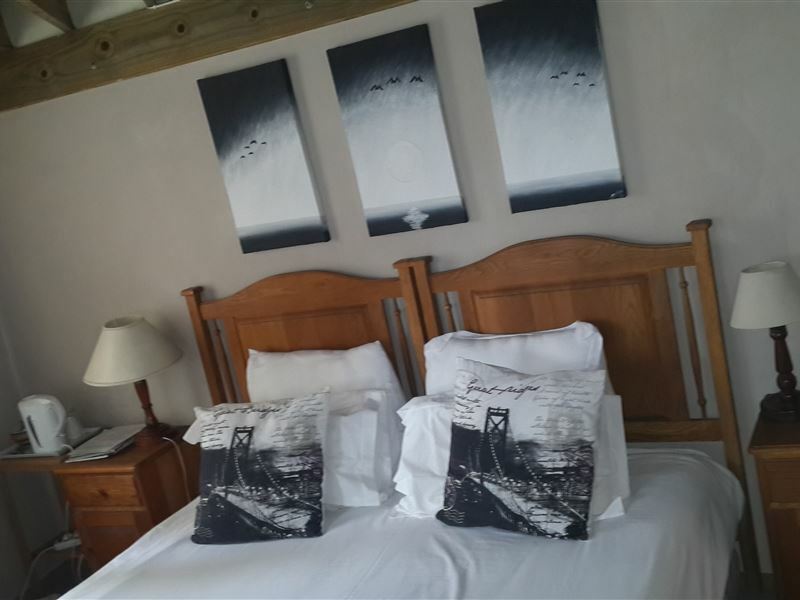 "Great for a stop over Durban to PE"
"Place needs a bit of TLC"
"We enjoyed our overnight stay at Red Valley. 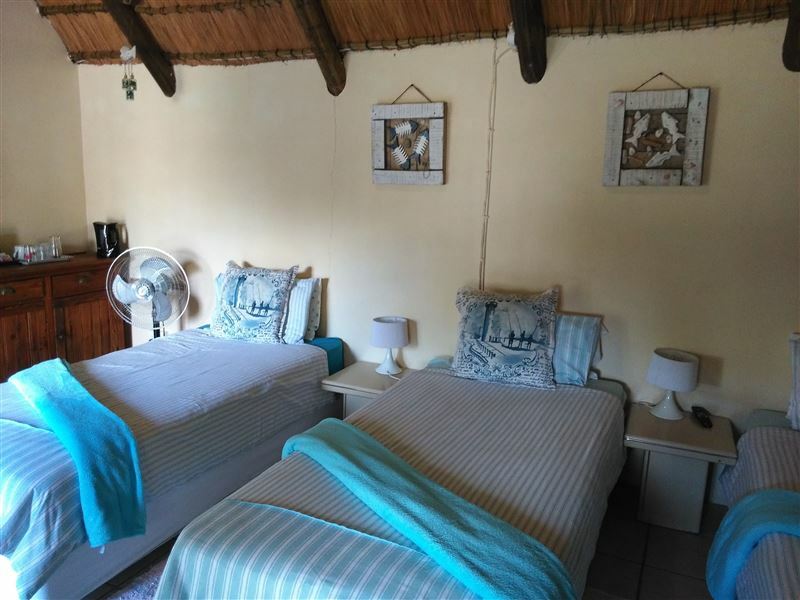 The room is in a quaint, thatched roof building and is very comfortable with a massive king size bed.When first opened, the room had a damp, musty smell but the fan and a few open windows soon dispelled that." "What a lovely place to stop over . Dinner was absolutely delicious , Breakfast was really nice .Definetly will stay again ." 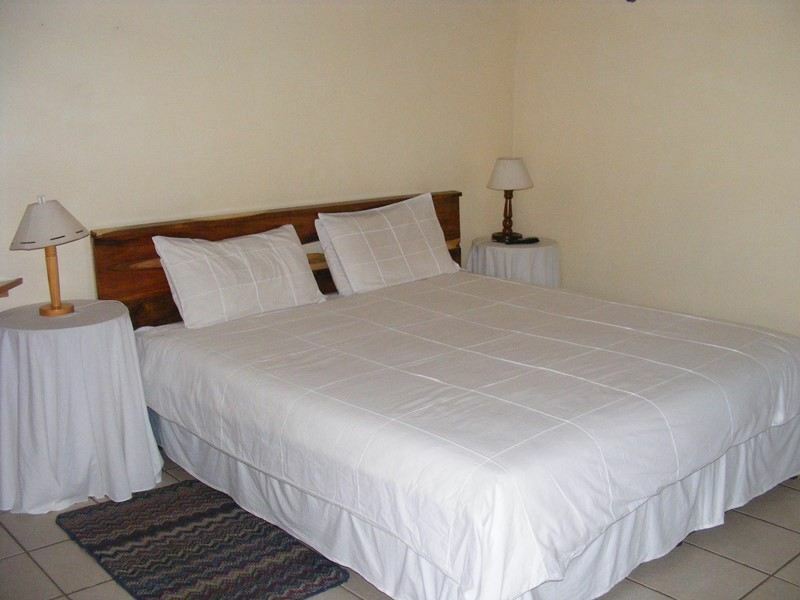 "A comfortable and warm stay for weary travellers. Everything needed for a overnight stay was well provided for. The meals delicious. An ideal stop over when travelling to and from KZN to W-Cape. 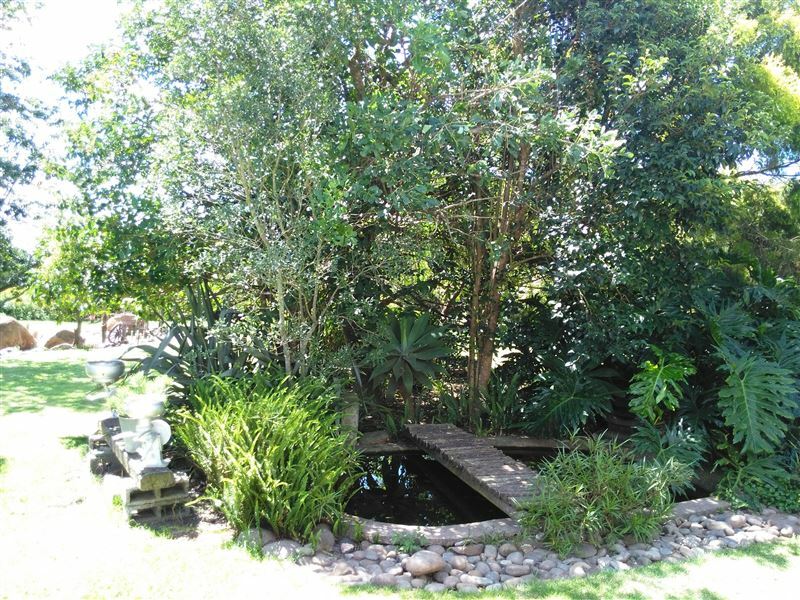 Will definitely stay at Red Valley in Komga again!Johan &amp; Karen Duvenhage, Ballito"
"Had a ftiendly reception. Quiet room. Good food. Restful stop over."